This exhibition was organized by The Minneapolis Institute of Arts and is made possible with support from the Henry Luce Foundation and The Judith Rothschild Foundation. Generous support for this local presentation was provided by Robins, Kaplan, Miller & Ciresi L.L.P. and Target Corporation. Promotional support is provided by Star Tribune. 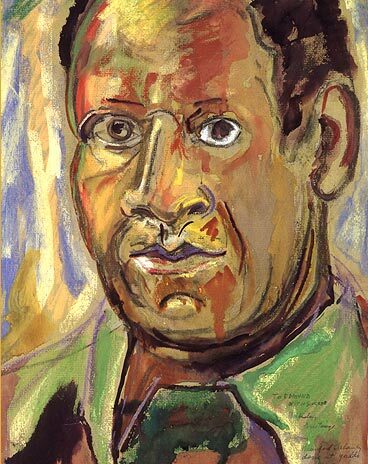 Image: Beauford Delaney, American (1901-1979), Self-Portrait, Yaddo, 1950, Pastel, watercolor and charcoal on paper, 15 x 12 1/2 in., The Schonberger Family. Photograph Courtesy of Michael Rosenfeld Gallery, LLC, New York, NY.